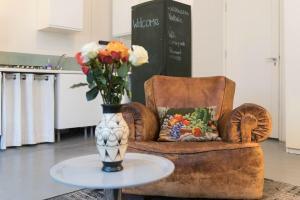 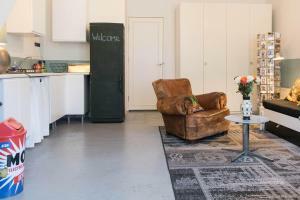 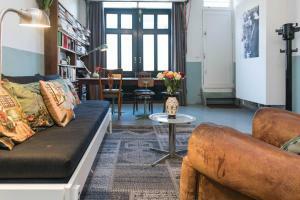 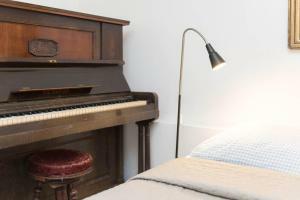 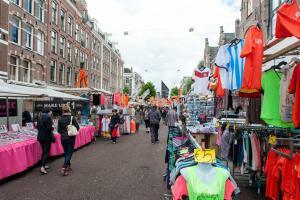 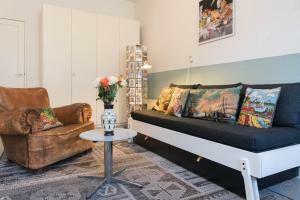 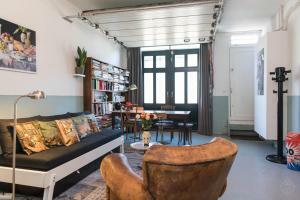 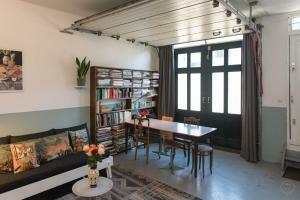 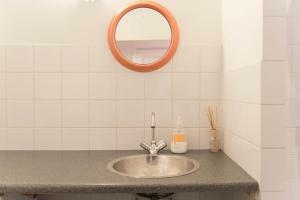 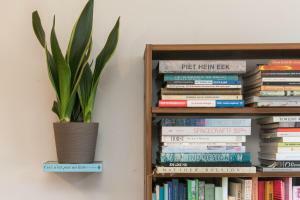 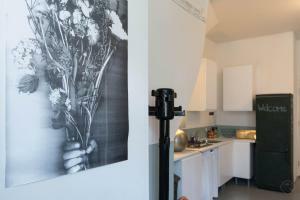 Situated in Amsterdam, 1.8 km from Anne Frank House and 1.9 km from Leidseplein, Authentic West Apartment offers free WiFi. 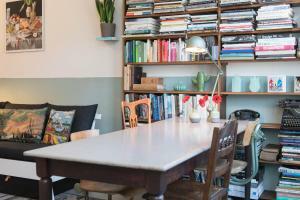 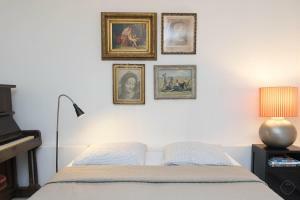 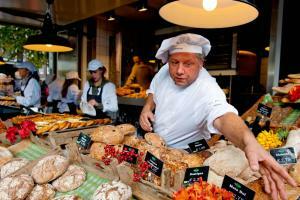 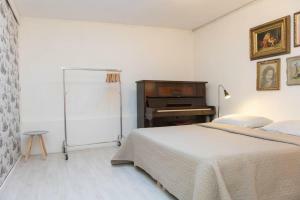 This bed and breakfast is 2 km from Van Gogh Museum and 2.2 km from Rijksmuseum. 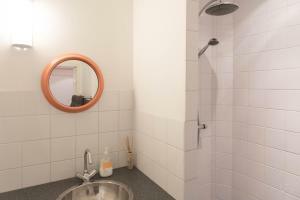 This bed and breakfast comes with 1 bedroom and 1 bathroom equipped with a shower and a hair dryer. 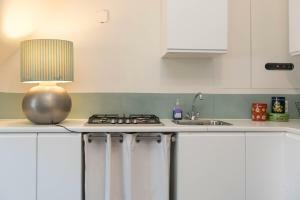 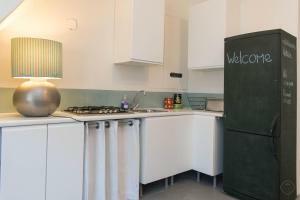 The kitchen is equipped with a microwave, a toaster and a fridge, as well as coffee machine. 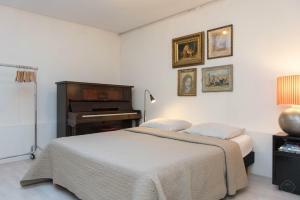 Museum Square is 2.2 km from the bed and breakfast. 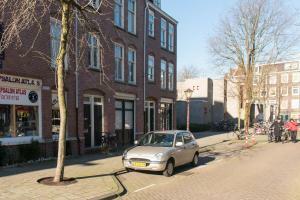 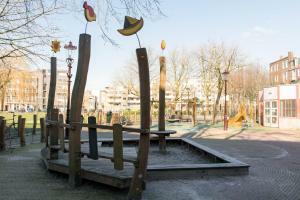 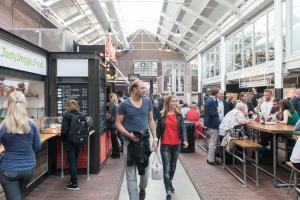 The nearest airport is Schiphol Airport, 15 km from the property.